Ryan completed his undergraduate studies at Westmont College in 2010 with a B.S. in Chemistry and a minor in Biology. Before graduation, he worked as a research assistant at the Kodiak Seafood and Marine Science Center, where he participated in several biochemical research projects aimed at creating new food products and reducing fishery-related waste. 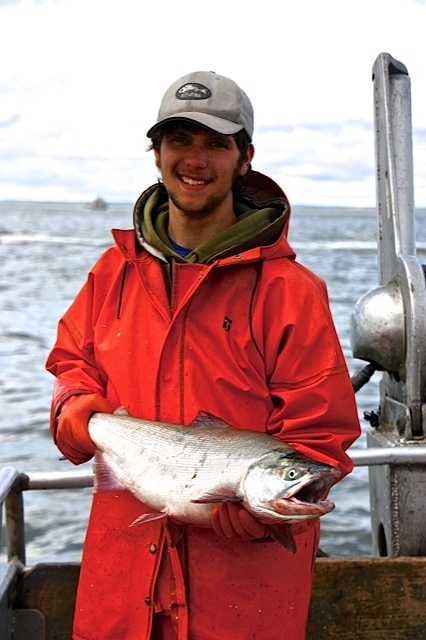 Ryan grew up participating in the commercial salmon fishery with his family on Kodiak Island. 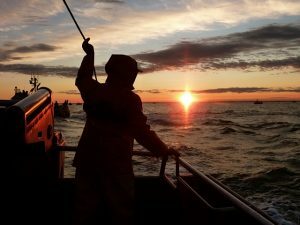 Both throughout his undergraduate career and after graduation, Ryan continued to work as a full-time crewman fishing for salmon in Bristol Bay and the Gulf of Alaska. 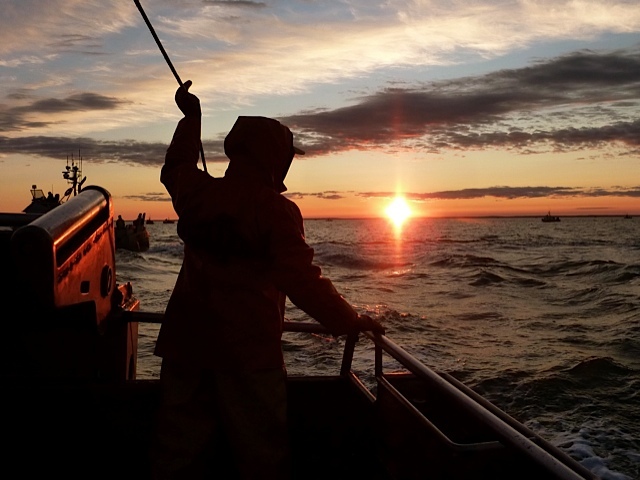 During the fall of 2010, Ryan returned to Kodiak and was hired as a Biological Technician II for the Alaska Fisheries Science Center (NMFS). 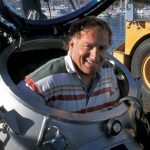 Here, he was responsible for maintaining water quality for ongoing ocean acidification experiments and assisting with studies involving juvenile king and tanner crab. 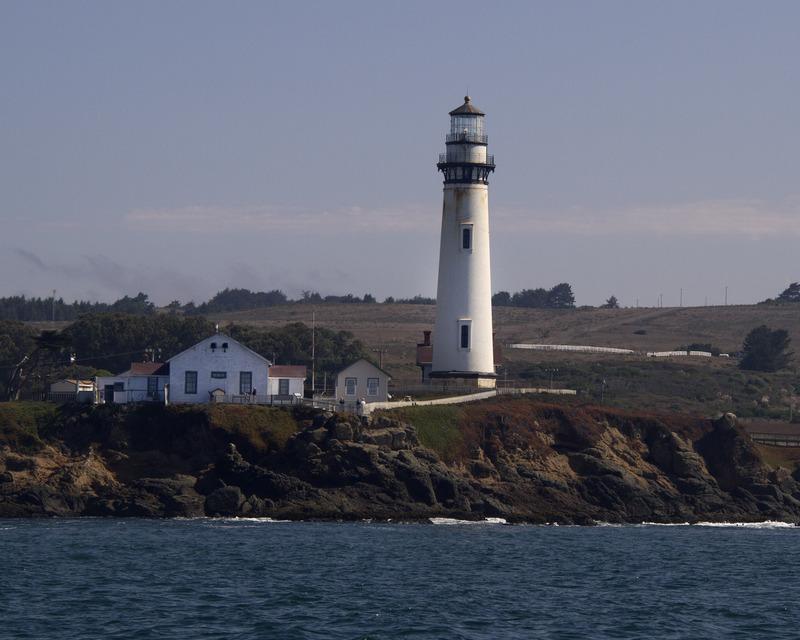 Since beginning his studies at MLML, Ryan has served as science crew and volunteer coordinator for the California Collaborative Fisheries Research Program (CCFRP). 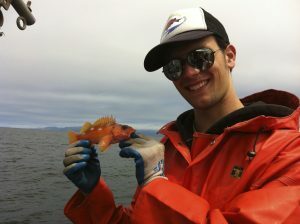 Ryan helped to lead fieldwork for the Rockfish Conservation Area Project between 2012-2014-- a short-term project to evaluate the performance of Rockfish Conservation Areas (RCAs) after 10 years of implementation. The results of that study were published in CalCOFI. Ryan defended his thesis in the spring of 2016 and was hired as a technician for the Fisheries and Conservation Biology Lab where he continues to participate in lab projects that include CCFRP and the development of new video lander tools to improve fisheries management of Pacific rocky reefs.